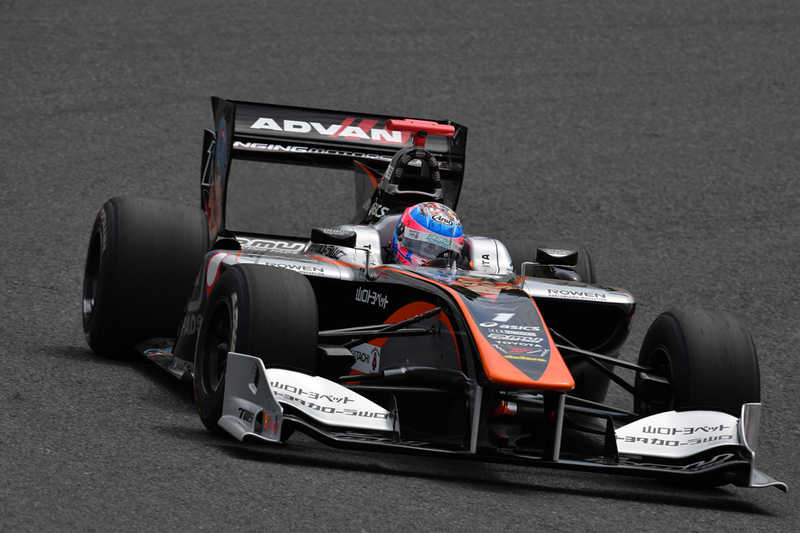 The 2017 Super Formula season got underway today under sunny spring weather conditions at Suzuka Circuit. With 7 minutes remaining in the 20 min. qualifying session 1 (Q1), all of the cars began to concentrate on their quick-lap. 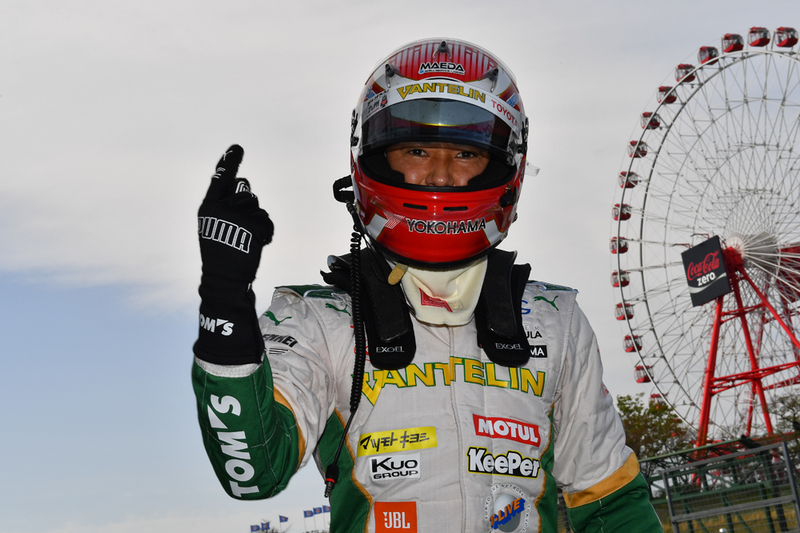 On his quick-lap, Kazuki Nakajima broke Andre Lotterer’s Suzuka’s lap record. 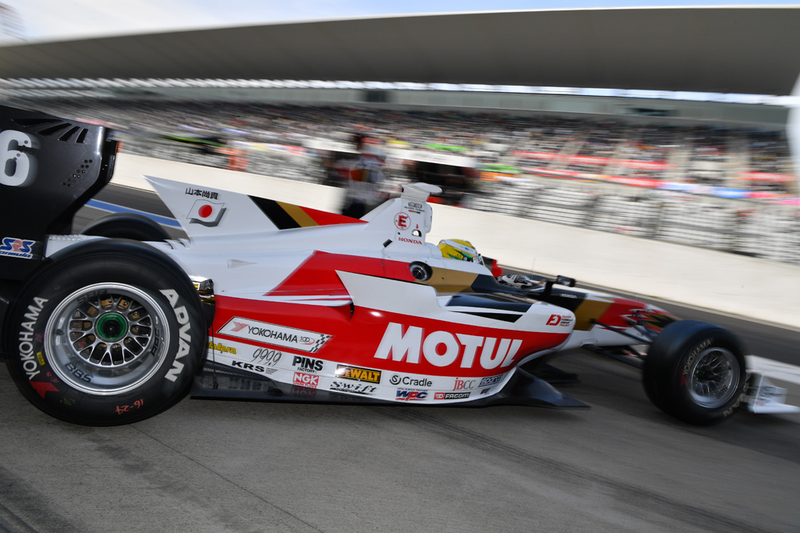 As Nakajima was breaking records, one of the driver’s that everyone has their eyes on this season, Felix Rosenqvist, lost control of his machine in the first corner, causing him to crash. Kamui Kobayashi who had engine troubles was forced to head back to the pit—resulting in him to also give up hope on moving on to Q2. Q2 proved to be an extremely highly level of driving skills, as there was less than 1 sec. separating the lap time between most of the cars. This resulted in 13 out of the 14 cars on the track breaking the Suzuka lap time record. As the dust settled after Q2, last year’s champion team P.MU/CERUMO・INGING, proved to live up to their reputation by finishing 1st and 2nd. Kazuki Nakajima, and Naoki Yamamoto finished in 3rd and 4th, and Pierre Gasly was the only rookie left standing after Q2. In Q3, Pierre Gasly was very aggressive in his quick-lap attack, but last year’s champion Yuji Kunimoto recorded a lap time in the 1 min. 35 sec. range, which was good enough to beat Gasly’s time. 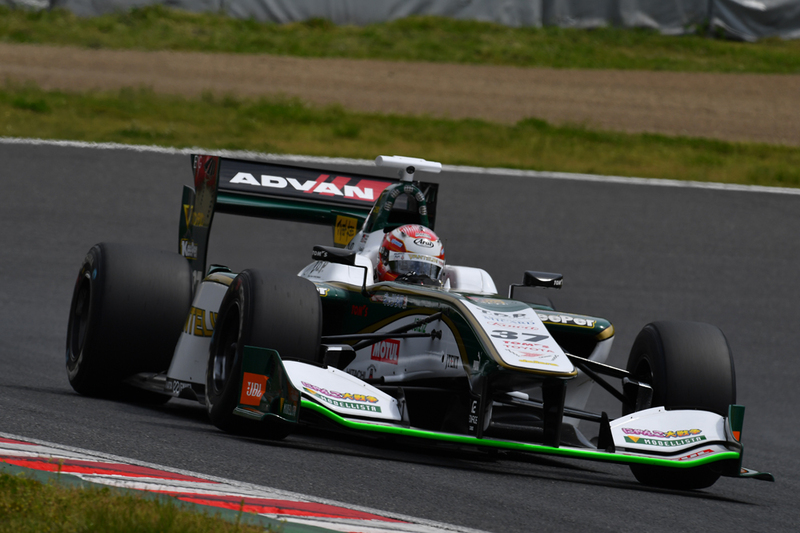 After that, Kazuki Nakajima poured on the heat with a 1’35”907 lap, helping him to win pole position in tomorrow’s championship race. With less than 0.1 sec. 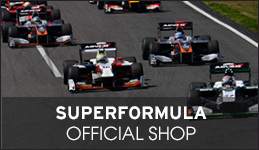 between themselves and Nakajima, Yuji Kunimoto, and Naoki Yamamoto finished in the 2nd and 3rd spots – leaving no one to wonder just how high caliber Super Formula races will be in 2017!